Creating an attractive site is only one part of the equation. If a website is difficult to navigate or content too difficult to find, users will get frustrated and leave along with their business. That is where FullView can help. 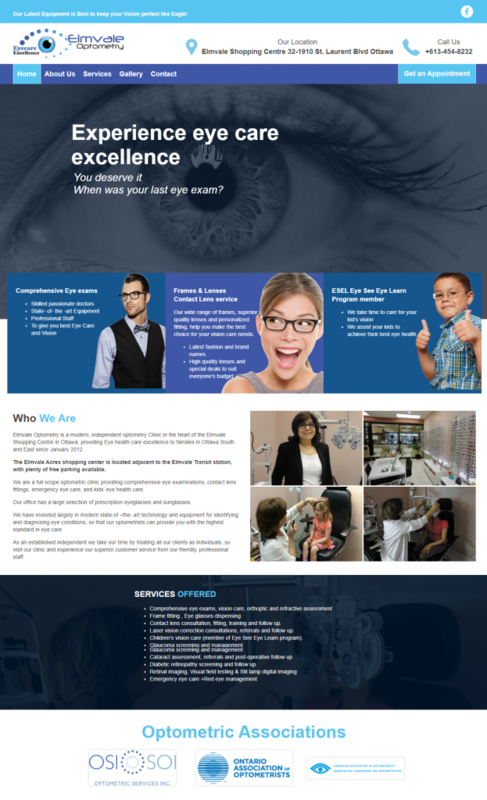 We are dedicated to designing and developing websites that are intuitive to use and maintain. There is more to a website than pictures and content. All this, however, is important and plays a big part in how others perceive and search your business. Once your website is designed and aesthetically complete, the developers come in and take over. This programming stage is what makes your site function. There are many standard functions that need to be implemented. The fun part comes in when you choose to customize your site. You can be as involved as you want to, in its developmental process. Do not be discouraged if you cannot get this part of your business done without help. This is the part where many people run into difficulties when they try to develop their own business site. There are marketing companies for hire due to the complex nature of programming. Your input, however, is important in the process. Hire an appropriate professional, but keep an open dialogue throughout the process. For excellent Ottawa web development, take the time to research your options. Do not be afraid to speak up if there is something you really want on your new website. You may be surprised what can be done when you have an experienced individual on the task. Work closely with your web developer to make sure your goals are accomplished during this process. A good Ottawa web design company will take the time to look for glitches in the programming once it has been completed. However, you are the best advocate for your own business. Search up your own website and see how it is working. If you see anything you feel needs to be changed, be sure to consult with your designer. Details that must be running properly are payment options, pull-down menus, and photo galleries. Everything needs to run flawlessly to achieve success. A variety of options should be available from your chosen web design company. Shopping convenience is extremely important, consumers want a quick and easy transaction. The recently available E-commerce modules make purchases a simple process.